Ending up September with a book debut. 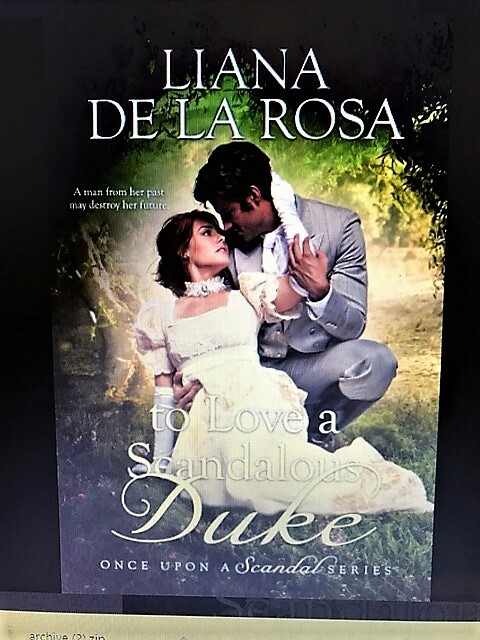 This is not only the first in the Once Upon a Scandal Series; it's Liana De La Rosa's first published romance novel. Available from Entangled publishing 9/26. Pre-order a copy today. Lady Alethea Swinton has cultivated her pristine reputation in the hopes of winning her father’s praise. 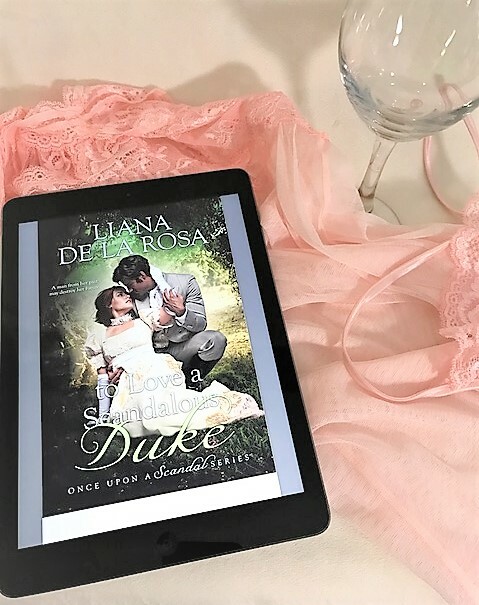 When her childhood friend returns, Alethea finds she’s willing to court scandal and defy her father to help the handsome Declan uncover the truth behind his brother’s death. Until she realizes Declan’s redemption will mean her family’s ruin. I am so excited about this month's book pairing. Soft as silk, rosebud pink lace, is like heaven on your skin, and the petal soft, sheer chiffon skirt is irresistible. Comfy enough to sleep in all night. And pretty enough not to. The color of this flouncy lingerie, reminds me of a certain something pink that our heroine Alethea Swinton wears in this week's boudoir read. 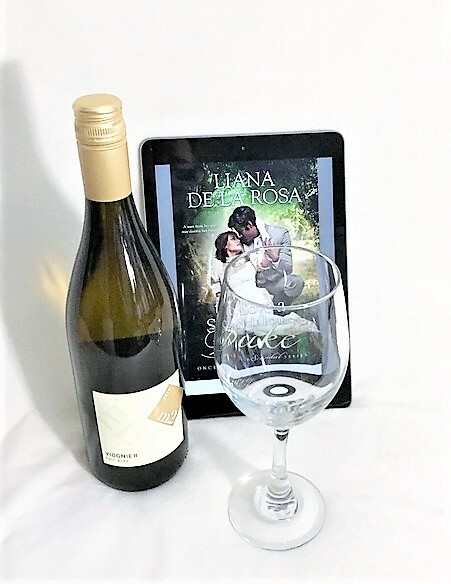 When I found out that this soon-to-be synonymous with romance author Liana De La Rosa was coming out with a book, I knew I needed a very special bottle of wine to celebrate. 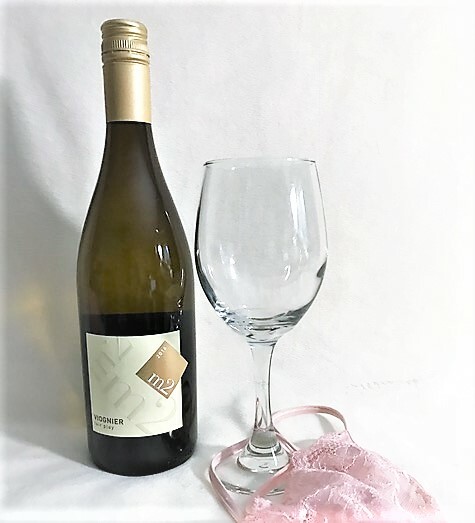 This white wine hails from our own backyard in Northern California and is ideal for all seasons. The abundant stone fruit and crisp, refreshing finish is the perfect compliment for any occasion.